https://www.amazon.com/dp/B01B8ABJ4Q/ref=dm_ws_tlw_trk1 coming soon preview it here,share tweet and tell a friend thanks for your support!!!!!!. https://www.amazon.com/gp/product/B01B8ABHXY?ie=UTF8&keywords=Ig%20Dash%20Apt&qid=1455477743&ref_=sr_1_1&s=dmusic&sr=1-1-mp3-albums-bar-strip-0 preview it here comming soon!!!! IMP Your song 'I KNOW (clean)(radio)' has just been added to new and good station! 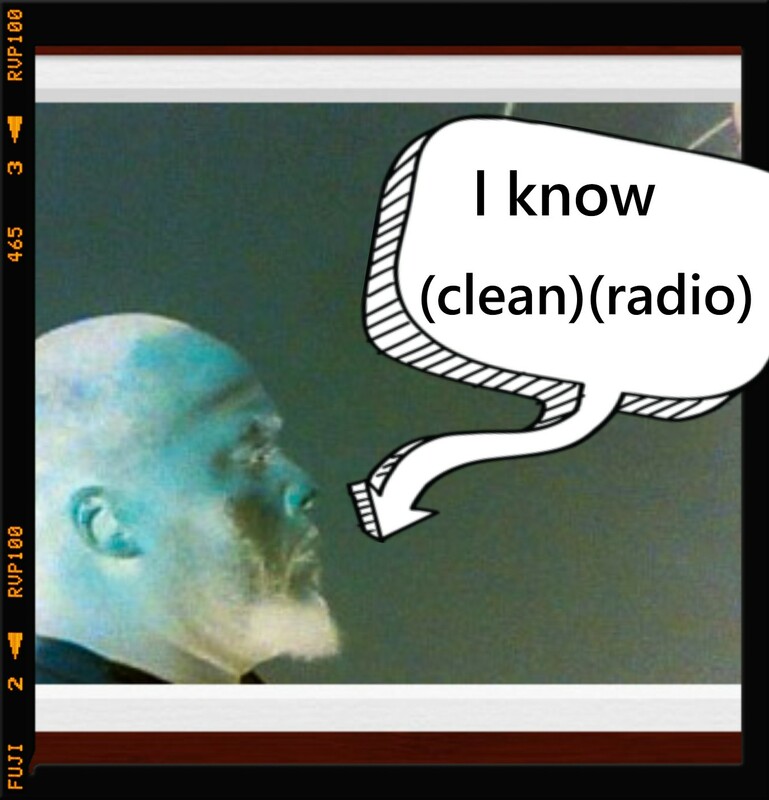 IMP Your song 'I KNOW (clean)(radio)' has just been added to Timely Tunes for RIGHT NOW! station! IMP Your song 'I KNOW (clean)(radio)' has just been added to OUTLAW RADIO station! IMP Your song 'I KNOW (clean)(radio)' has just been added to Hood Tales station! 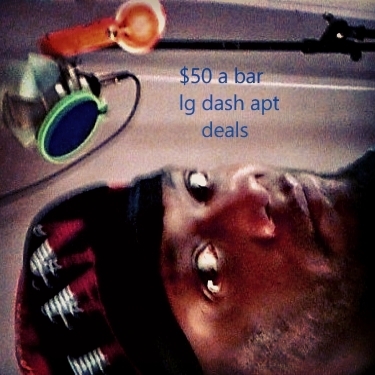 lg dash apt please take the time to check out my newest joint oh leave your comment on it for me push the lg dash apt,thanks for your support!!! follow the link to preview my newest release coming 2-16-16,please enjoy.